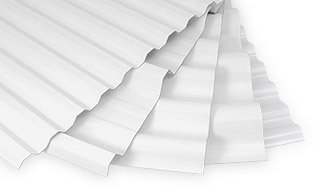 DURASHIELD opaque corrugated PVC panel offers a durable, all-round roofing solution, combining excellent resistance to chemicals, fire and impact. It has evolved into the high quality product of today based on the results of almost 50 years of service. Durashield is lightweight and extremely easy to handle and install using conventional tools and requires very little maintenance. Excellent Chemical Resistance – DURASHIELD withstands a wide variety of chemicals, making it ideal for applications in chemically aggressive environments. Flexible – Suitable for curved roofing. Non-Corrosive – DURASHIELD is ideal forseaside projects, mines, livestock farms and more. 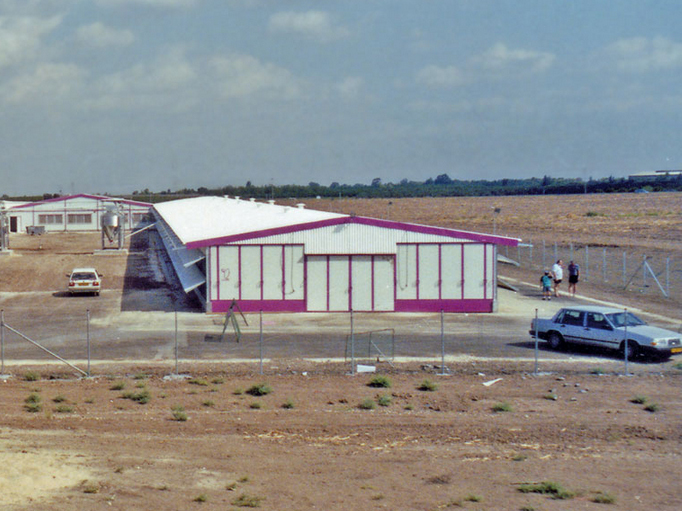 Insulating – Heat buildup is reduced in comparison with metal roofing, which creates a cooler and more friendly environment within the structure. Minimum Maintenance – Freedom from high maintenance and frequent roofing replacement. High Impact Strength – Resisting hail, wind and snow loads. Durashield is ideally suited to use in Chemical storage, warehouses, service sheds, conveyors and maintenance halls. The non-corrosive properties of Durashield make it an ideal choice for the salty atmosphere in seaside locations. 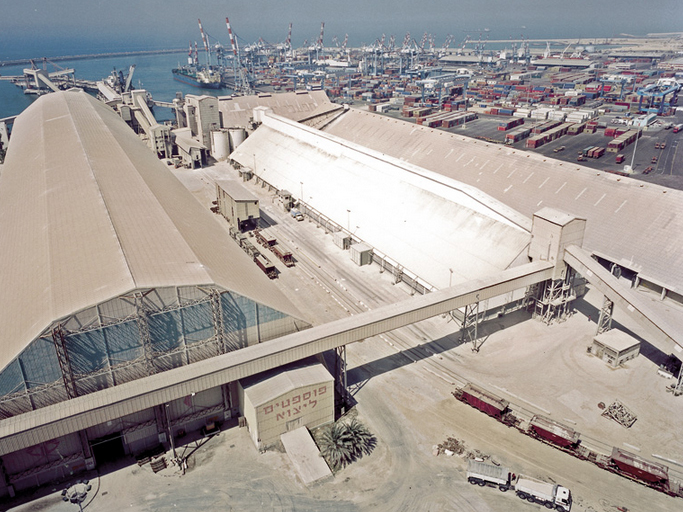 The non-corrosive properties of Durashield make it an ideal choice for applications where roofing/cladding may come into contact with a wide range of minerals, which would otherwise cause rusting and corrosion to metal products. Durashield has extremely low thermal conductivity making it an excellent choice when temperature control is important. 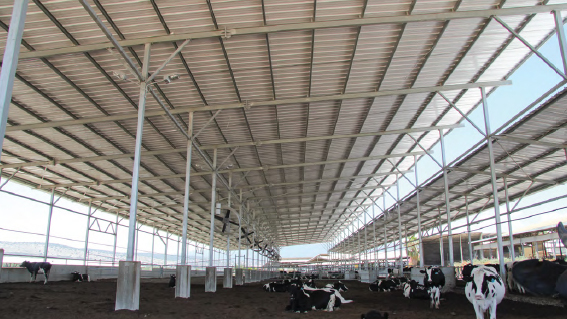 It can also withstand the gases that are often present in large scale livestock environments. Durashield comes in a range of profiles to suit your structure, download the brochure for full product details, or call us with your question.